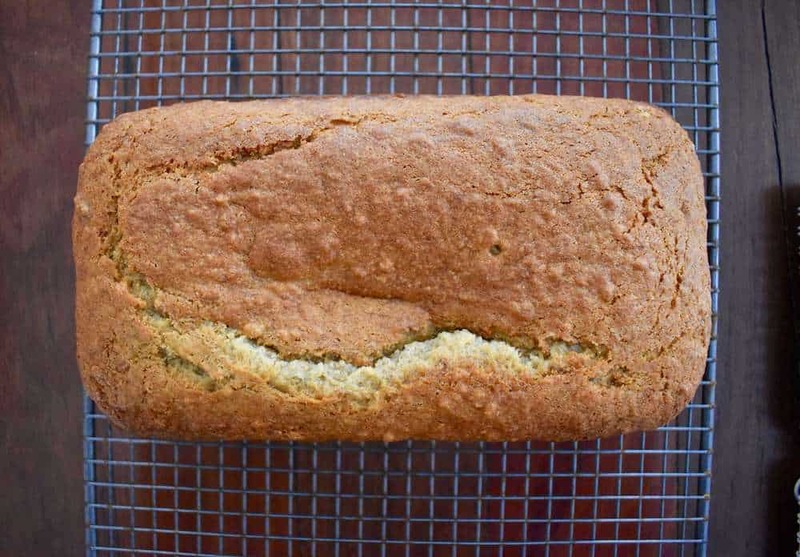 I have a go-to banana cake recipe that I’ve been using for about 20 years. 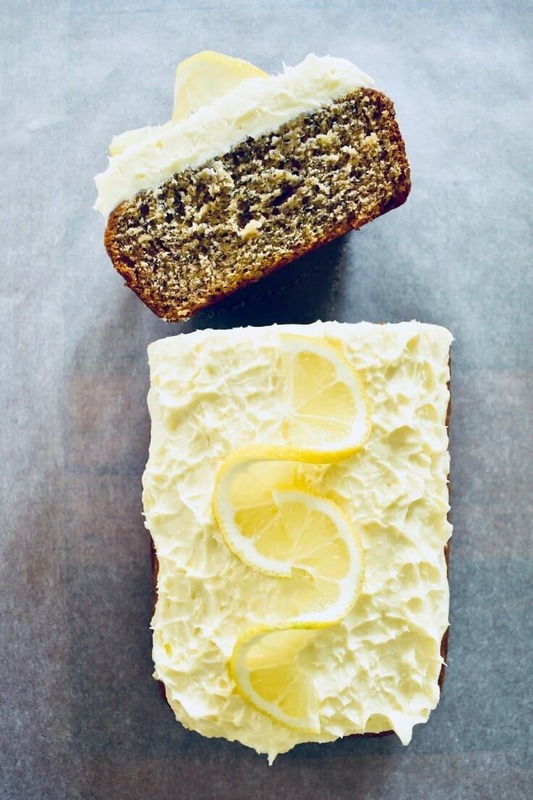 When I spotted this Banana Cake with Lemon Frosting recipe in Nana Ling’s cookbook, I had a hunch that my go-to recipe was about to be replaced. My feeling came from the state of the Banana Cake recipe page. It’s well-worn (see picture below) and quite possibly has some banana cake splatters from 80 years ago! This is exactly what some of the pages look like in my cookbooks. I’m not very good at keeping my cookbooks pristine. They’re always front and centre of the action and sometimes get too close to the action. So if a recipe is popular, you can tell by the slightly messy-looking pages. This recipe is quite possibly the perfect banana cake recipe and is now my banana cake recipe of choice. Sorry old banana cake recipe, you’ve been replaced. 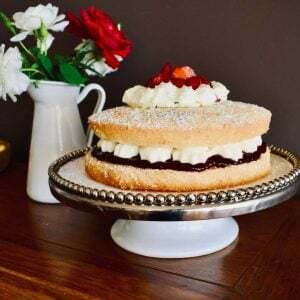 The cake is moist and a little more dense than the more “cakey” varieties. It’s also less oily than my other recipe. The banana cake approaches banana bread territory, but once you add the frosting it’s most definitely a cake. I’m not going to go into the difference between banana bread and banana cake here, but I found this interesting article on the topic. 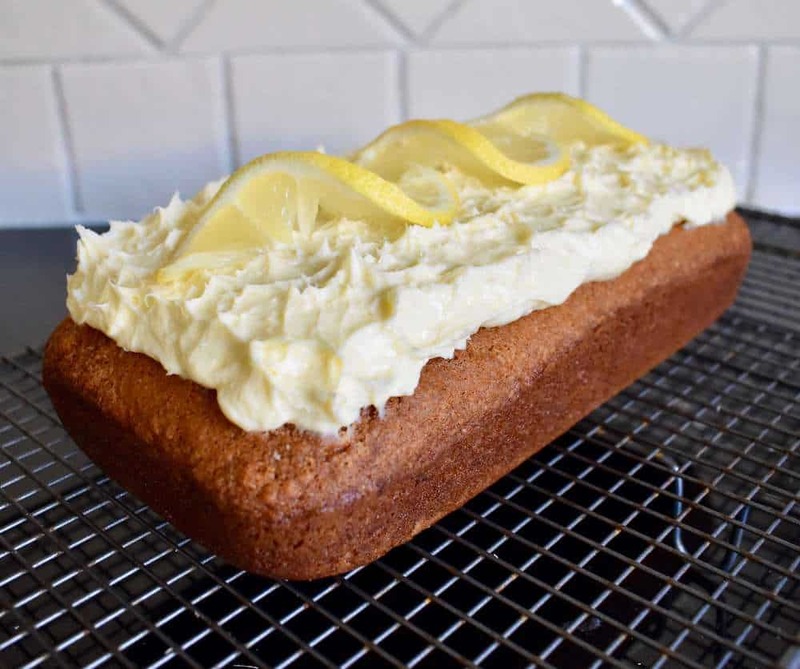 Nana Ling’s recipe just includes an instruction to add lemon icing. So, here I’ve used my own lemon frosting recipe. 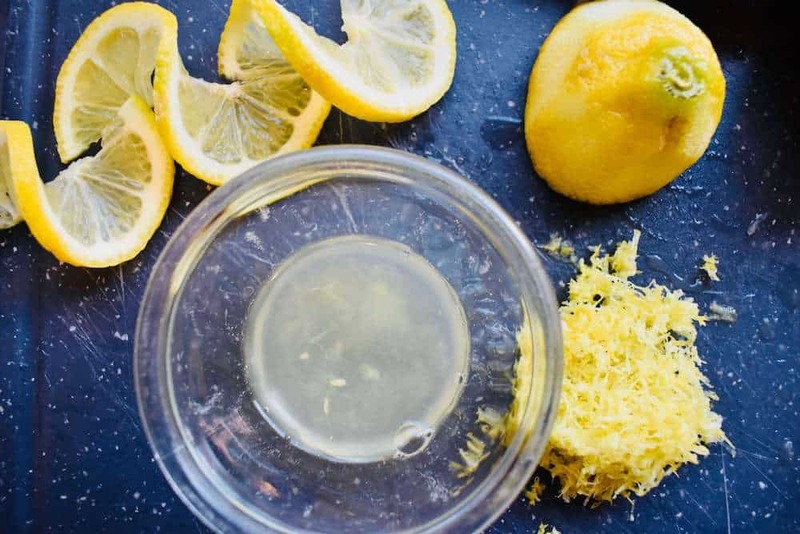 It’s sweet, but not too sweet, and has quite a burst of lemon. Beat butter and sugar in a stand mixer on medium-high for 5 minutes. Add whisked egg and beat again for a few minutes. Add mashed bananas and beat again for one minute. Add sifted flour and baking powder gradually. Mix well. Dissolve bicarb soda in milk and add to mixture. Mix well. Pour mixture into a large well-greased bar tin. You may also wish to line the bottom of the pan with baking paper. Bake at 170 degrees celsius (fan-forced) for 35-40 minutes. Allow to cool in the pan for 5-10 minutes then turn out onto a wire rack to cool. Cut cream cheese and butter into small cubes and beat until soft. 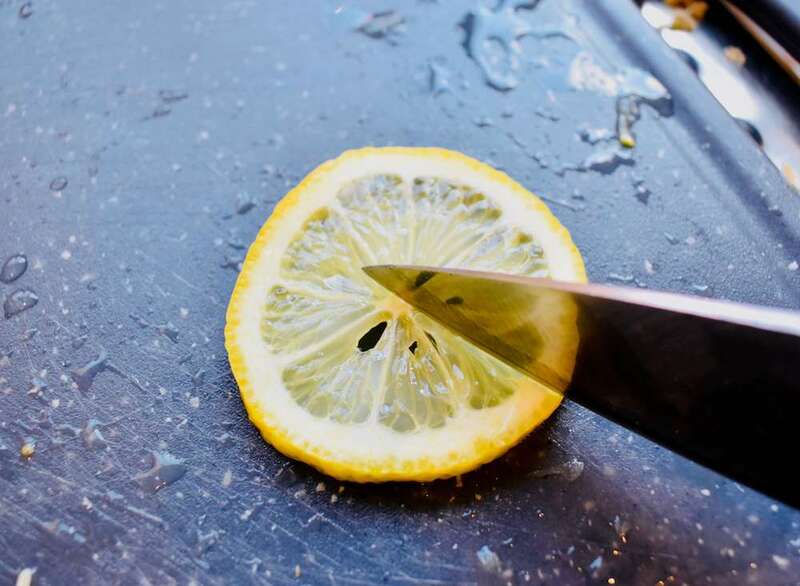 Cut lemon in half and slice off 3 small rounds from the inside of the halves. Juice the remaining lemon and finely grate some zest from the sides of the lemon halves. Add all of the lemon juice and zest to the mixture and beat well. Add the icing sugar and continue to beat until soft and fluffy. Slice top of cake to level if necessary. Add frosting and smooth over top. Dab with spatula to create a textured look. Slice lemon round almost in half. Twist and place along top of cake to create a swirl effect.